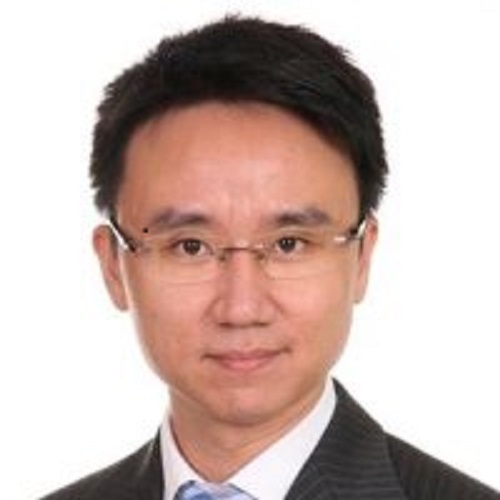 Felix joined CCBI Securities in August 2014 as the head of the China energy and materials research team. He began his career in equity research in regional metals and mining with Macquarie Securities in 2004. Prior to CCBIS, he was the head of materials research at Daiwa Capital Markets and a senior analyst at Apex Capital covering the non-consumer cyclical sectors. Felix holds an MBA from Hong Kong University of Science and Technology (HKUST).